Party in style with this fabulous Yellow Plumbers Mate Costume no matter what the occasion! 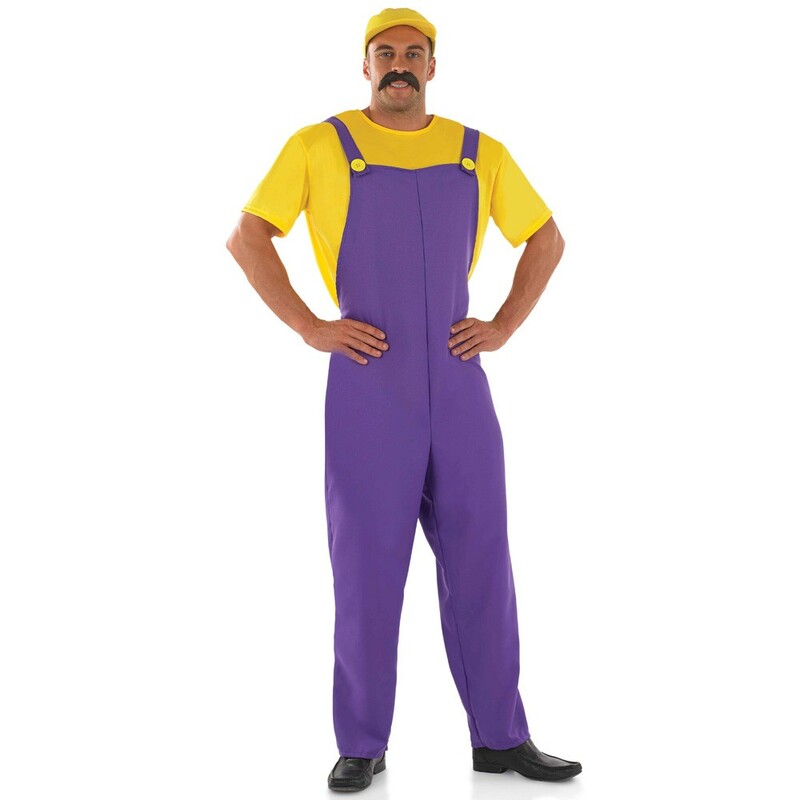 This Yellow Plumbers Mate Costume comes complete including a T-shirt, Dungarees, and Cap. 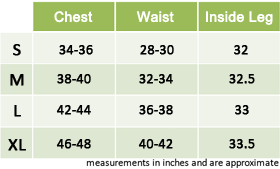 The Yellow T-shirt has short sleeves and coordinates with the soft Yellow Cap. The purple Dungarees coordinate perfectly with yellow button detailing on the front. Perfect for a 90s theme, a Game themes, Stag Do, or any fancy dress occasion, this Yellow Plumbers Mate Costume will be sure to make a stand out impression and have some fun why don’t cha? A Yellow Plumbers Mate including a T-shirt, Dungarees, and Cap.